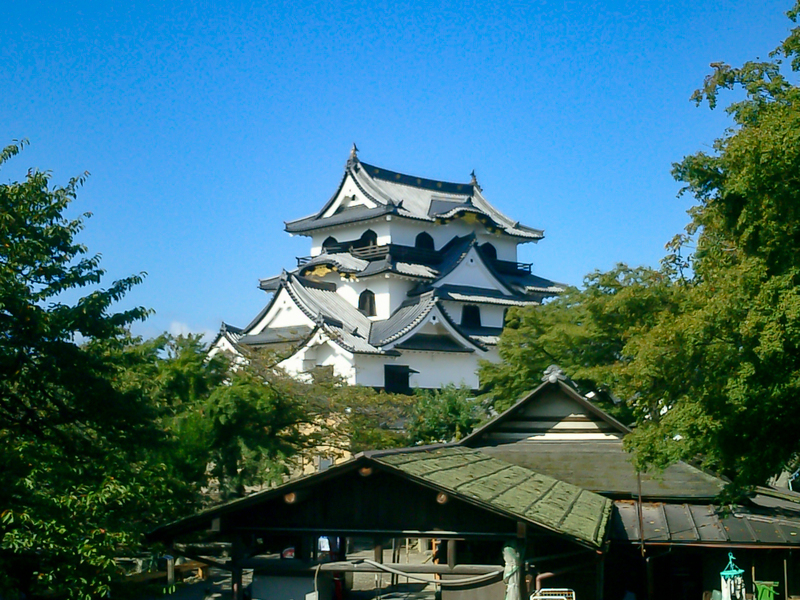 Hikone Castle in Shiga Prefecture is considered one of Japan’s national treasures alongside a hand-full of other castles. The castle includes many important cultural properties, such as the castle keep, that are well preserved, even for Japanese standards. Many people visit the castle throughout the year. Didn’t find what you are looking for? You can customize all tours offered by guides on WOW U. However, if none of the available tours appeal to you, you can get in touch with us to find additional guides who can show you around this spot.